Get the tool you need to accurately layout construction projects with Topcon Layout Field Software. This field software is designed to assist surveyors, contractors and builders with virtually any type of construction staking and layout application regardless of terrain, weather and other jobsite restrictions. 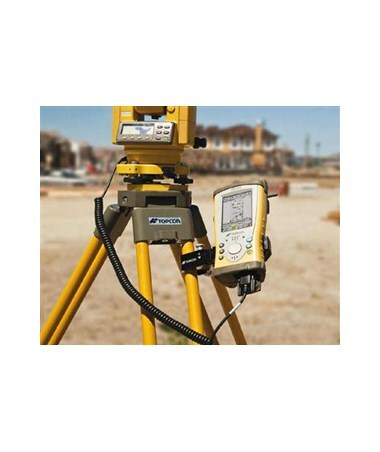 Layout Field can also be used to locate points on the construction site using modern equipment such as a total station or data collector. Even if you are new to layout, Layout Field Software gives you a step-by-step guide to perform surveys and stakeout. 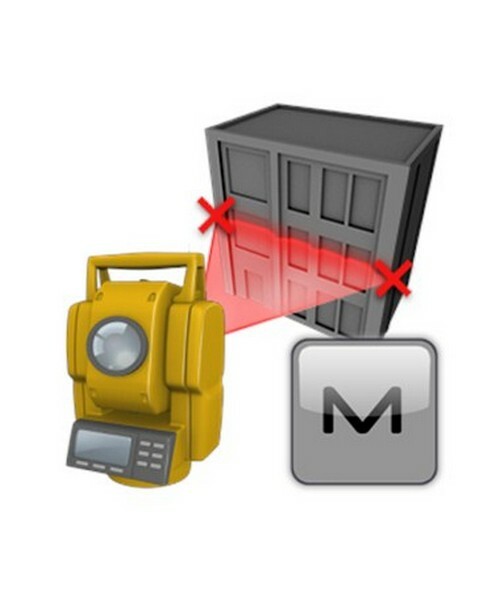 Its simple interface clearly displays the information on your total station or data collector’s screen, enabling you to be self-sufficient in almost any layout and basic measurement tasks. 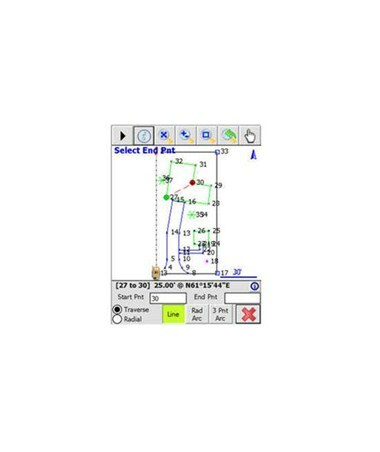 Whether you are looking to layout cable runs, building corners or a pipeline, this field layout software provides the flexibility and performance you need. 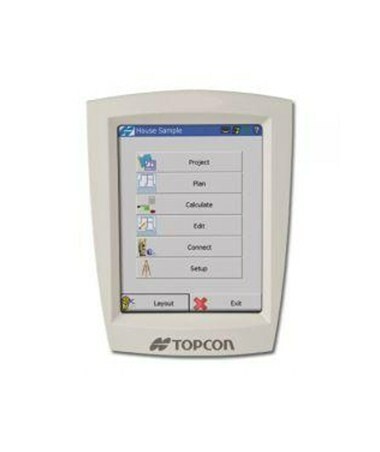 Topcon Layout Field features layer management tools that help you hide the data you don’t want to use. It also has a building pad tool for manual data-entry of building pad perimeters, forms, excavation lines and points. With just a touch of the Stake button, you can layout and calculate any point or line on the screen’s live map feature. You can also click the tape measure icon to quickly get the dimension between points and view a summary of multiple point selections. Integrate with field equipment and maximize your productivity on the jobsite! Layout intuitive field software works seamlessly with the Topcon FC-200 series field controllers, such as the FC-236, FC-250 and FC-2600. It also interfaces with almost all conventional Topcon total stations, including the ES series, GTS-100N series, GTS-240NW, GTS-250 and OS series. This allows you to turn measurements from total stations into graphical data and reduce the potential for angular errors. You can customize this layout software by selecting your desired version from the drop down menu in the upper right hand corner of this page. 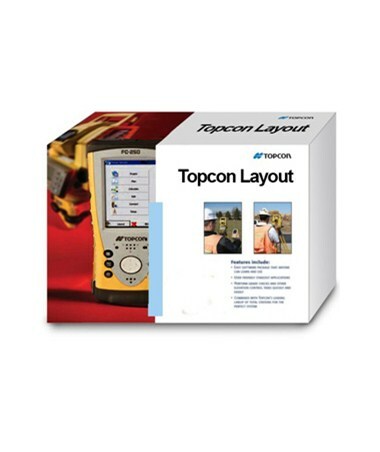 Topcon Layout is available in two different versions to suit your needs. Layout Field streamlines construction layout by enabling you to easily input plan features from paper directly onsite and locate points on the construction site using modern equipment such as Topcon’s conventional total stations and data collectors. This field software also allows you to import projects that were prepared on your desktop using LayoutMaster Office Software. For one-man staking and layout, Layout Field Robotics is fully compatible with Topcon’s high-end robotic solutions, such as the DS series, IS Imaging Station, IS-3, MS series, QS and PS series. This field software streamlines construction layout by enabling you to easily input plan features from paper directly onsite. It also allows you to import projects that were prepared on your desktop using LayoutMaster Office Software. Topcon Layout Field provides the tools you need to speed-up layout and staking tasks. Compatible with modern field equipment and packed with powerful applications, such as layer management and building pad tools, this user-friendly layout field software is the complete solution for construction professionals.